Everyone wants a great deal on a car – whether it is new or used. It is often not in the average person’s budget to pay for a brand-new vehicle but there are thousands of options available if you consider a pre-owned model. Save your cash for an emergency and apply easily for financing, especially if you are an educator. 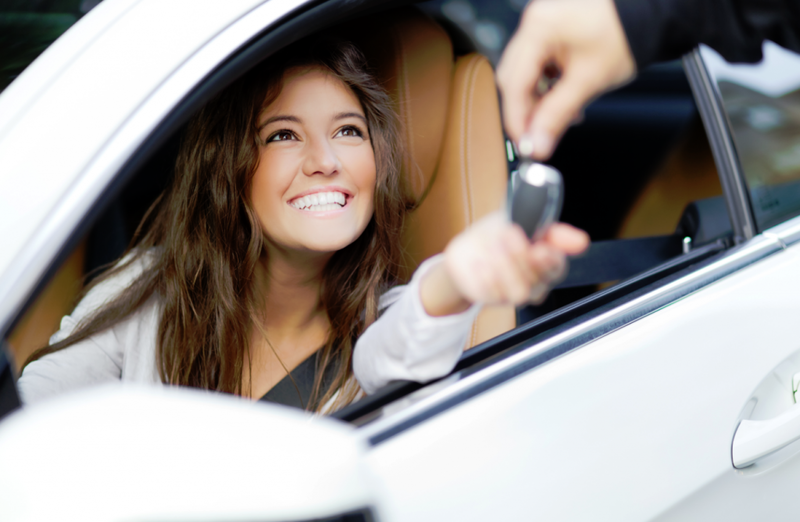 Teacher auto loans in St. Louis offer a variety of payment plans that can suit every need. To gain the best advantage, know your credit score before seeking auto financing. Even if your credit is not optimal, you will realize the options from which you can choose. Since teachers have reliable employment, they are considered excellent candidates for an auto loan. The shorter the term of the loan the lower the interest rate will be. Although monthly payments are higher, this ends up saving a substantial amount of money over the term of the loan. Make the highest down payment that you can realistically afford. An optimum amount is 20%. Compare insurance rates among agencies to save even more. Buying from a dealership saves both time and money since everything is located in one place – the vehicle, financing, extended warranties and a simple online application. For excellent teacher auto loans in St. Louis and a wide selection of all types of vehicles in all price ranges, call 5 Star Auto Plaza at (636)940-7600. Our sales and finance team is ready to serve you.